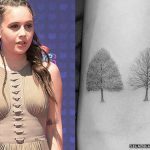 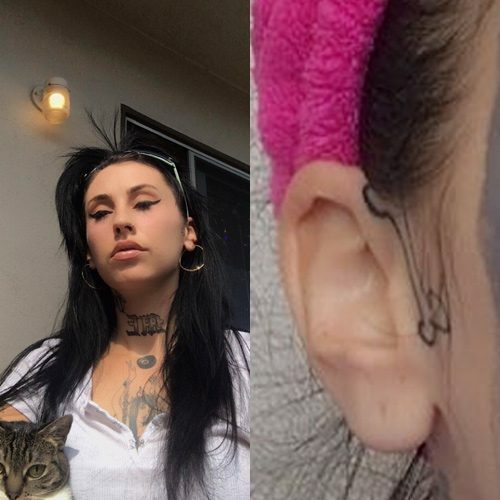 Kreayshawn has a bone tattoo behind her right ear. 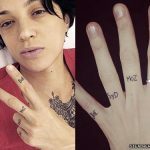 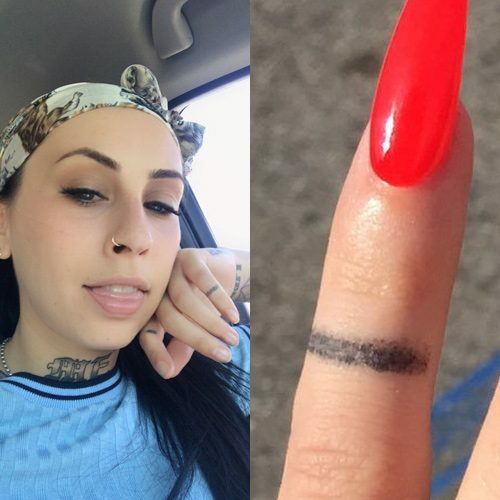 Kreayshawn has a tombstone tattoo on her left index finger. 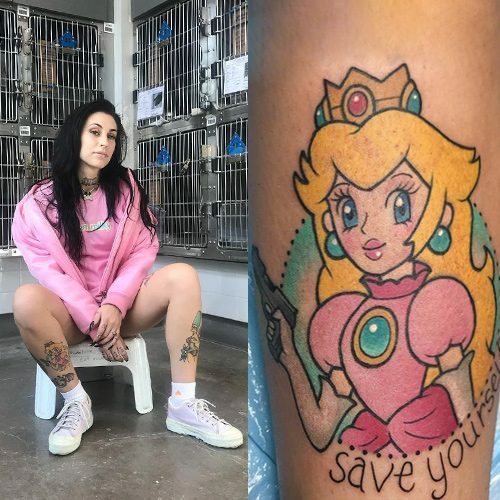 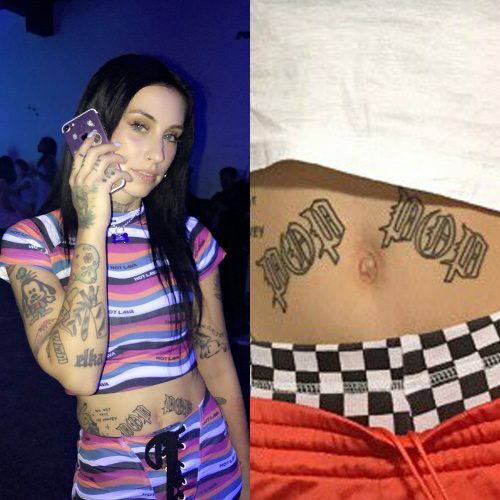 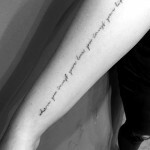 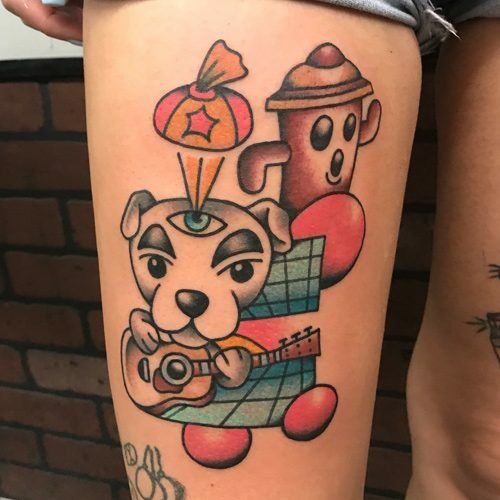 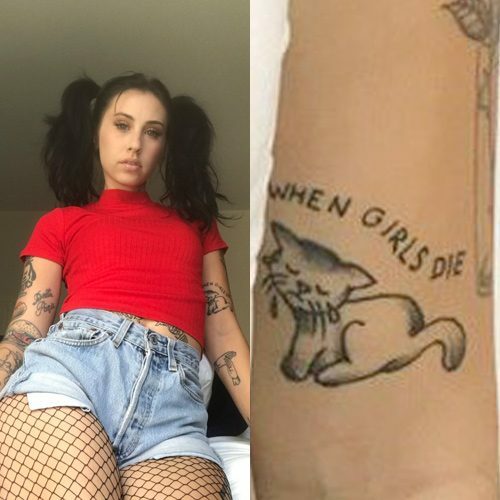 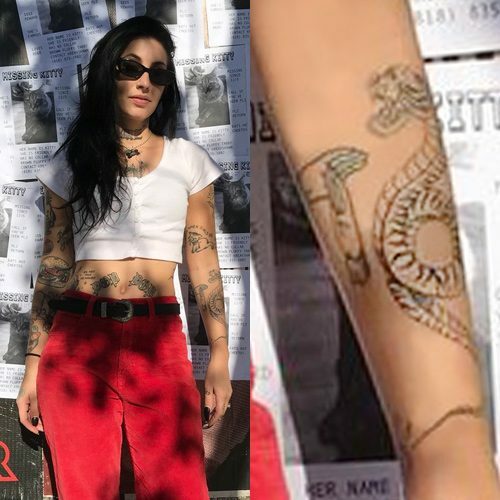 Kreayshawn has a script tattoo on her stomach with the words “pop pop”. 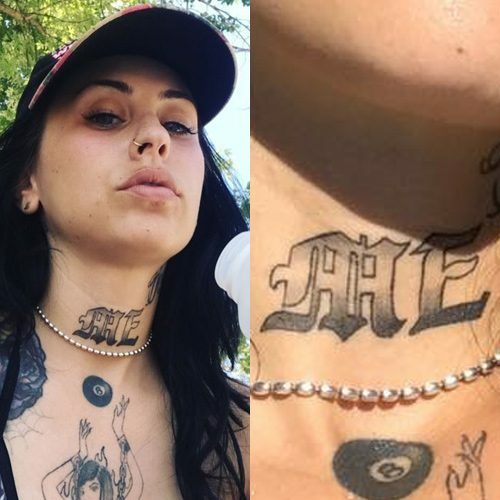 Kreayshawn has a scripted tattoo on her neck. 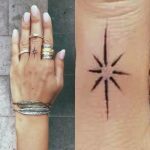 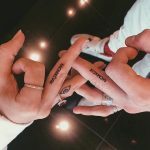 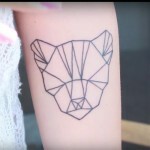 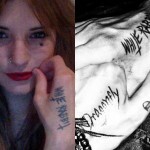 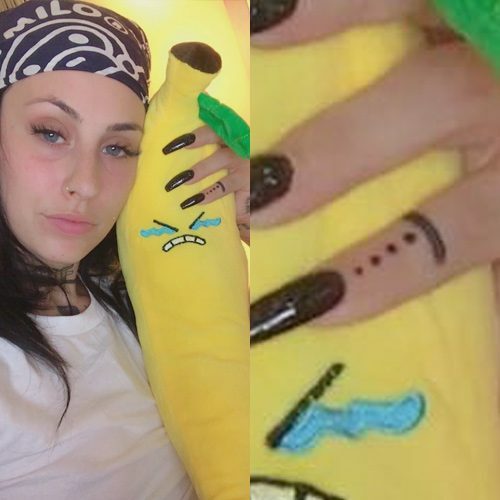 Kreayshawn has a black line tattoo on her left pinkie finger.